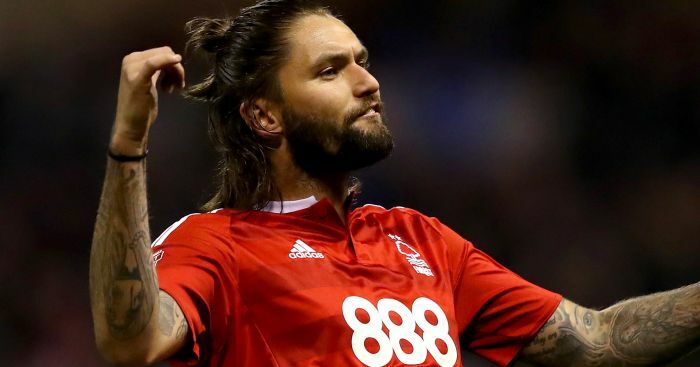 Aston Villa are still waiting to discover if their bid for Henri Lansbury will be accepted. A £3million offer for the Nottingham Forest captain remains on the table as Steve Bruce looks to revamp his squad. Midfielder Lansbury is out of contract in the summer and was not included in Forest’s squad to face Wigan in the FA Cup on Saturday because of a hamstring injury. Derby are also reportedly interested in the former Arsenal youngster, who has 19 appearances for Forest this season and joined from the Gunners in 2012. 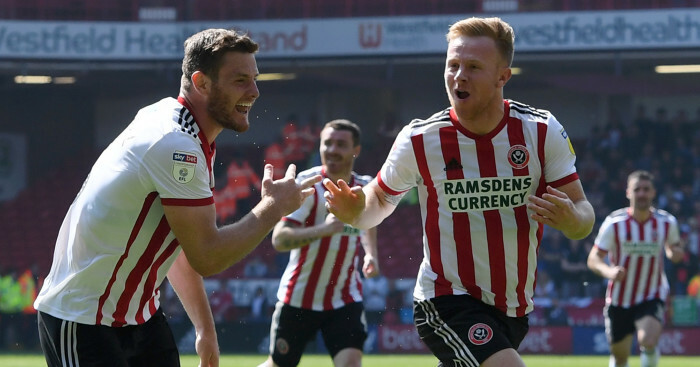 Bruce is looking to revive his squad after replacing Roberto Di Matteo in October but will not allow Ross McCormack to go out on loan after Villa paid Fulham £12million for the striker in the summer. Villa were also linked with a move to re-sign Fabian Delph on loan from Manchester City but a senior club official told Press Association Sport they were not in the market for the midfielder. Delph left Villa Park in 2015 in controversial style after signing a new contract in the January. 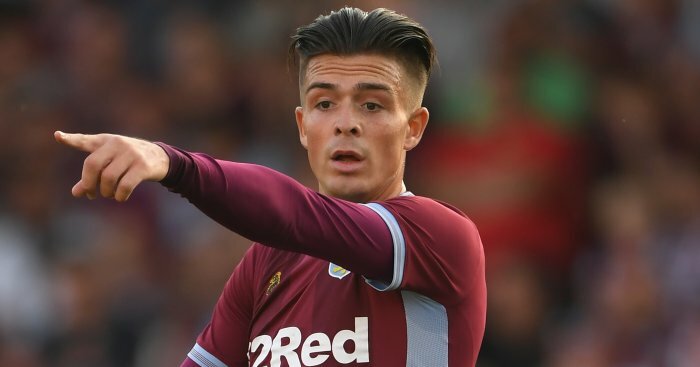 He initially turned down a move to City in July and stated he would stay at Villa but performed a U-turn just days later and signed at the Etihad for £8million. The England international has made just four appearances under Pep Guardiola this season, including a substitute outing in Friday’s 5-0 FA Cup win over West Ham. He has only made eight Premier League starts in his 18-months in Manchester but a return to Villa is not happening. 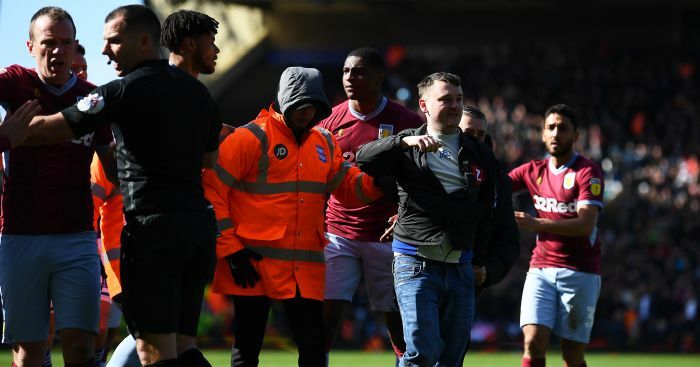 Villa go to Tottenham in the FA Cup third round on Sunday and are 12th in the Sky Bet Championship with Bruce winning seven of his 14 games in charge.